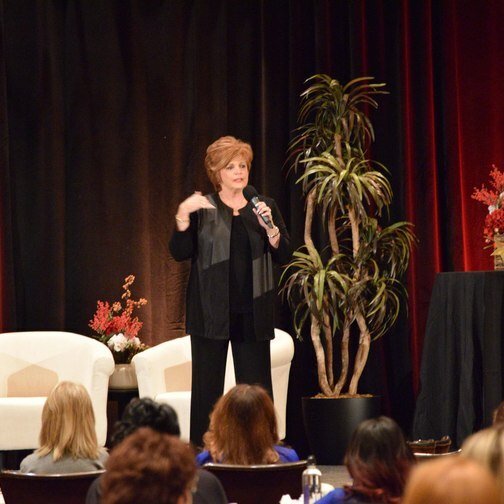 Known as "The Charismatic Communicator" Judi Moreo, is one of the most in-demand speakers on motivation, communication skills, and personal development in the world. 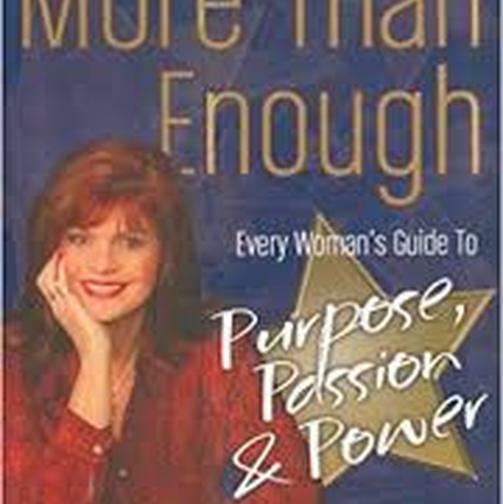 She is the author of You Are More Than Enough: Every Woman’s Guide to Purpose, Passion, and Power and its companion, Achievement Journal and is the publisher of both the Life Choices book series and Choices magazine as well as the host of the popular Choices with Judi Moreo internet radio show. She started her first business, with $2,000.00. Not knowing she couldn’t be successful with so little capital, she forged ahead and has learned the keys to success that she shares with audiences in over 28 countries on four continents! 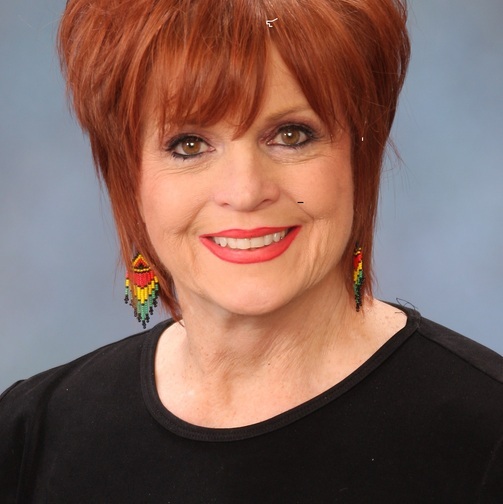 Judi’s entrepreneurial blood led her to start a training and development company, Turning Point International, in South Africa, and it is now headquartered in Las Vegas, Nevada. Her client list reads like a Who’s Who of the World’s Most Prestigious Companies and Organizations. 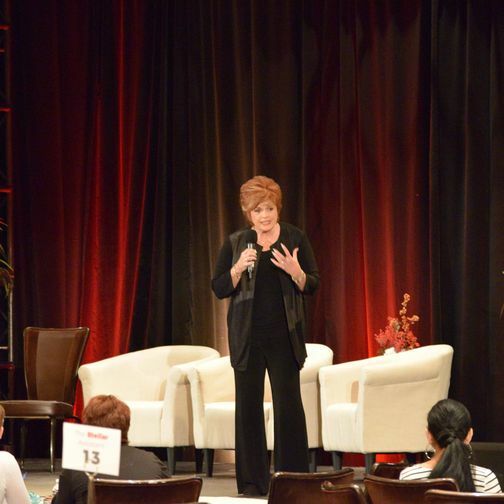 Judi has inspired hundreds of thousands of people around the globe with her unique speaking and training style. As a popular conference speaker, she has shared the stage with many notable speakers and hundreds of the world’s leading thinkers and innovators. A speaker of both substance and style, Judi combines her wealth of knowledge and expertise with the inspiration of a motivational speaker and the humor of an entertainer to bring you an experience guaranteed to enrich the lives of all who hear her.